Hours of operation are 9:00am to 3:00pm. We charge a late fee if children are not picked up at scheduled time. All fees must be in the form of a check or money order, made payable to the Town of North Providence. Cash, Debit & Credit cards are not accepted. There are NO REFUNDS and proof of residency accompanied by a birth certificate is required at the time of registration. All children must be registered on registration cards that are kept at the activity site and the Recreation Office prior to participating in our programs. Important: Please put your child’s name on all belongings. Electronic devices are not allowed at programs. Disruptive behavior, physical aggression, violence of any sort, inappropriate language or the disrespect of others/their property will not be tolerated and the Director /Supervisor may dismiss a participant from the program. Refunds will not be given for dismissals due to inappropriate behavior. 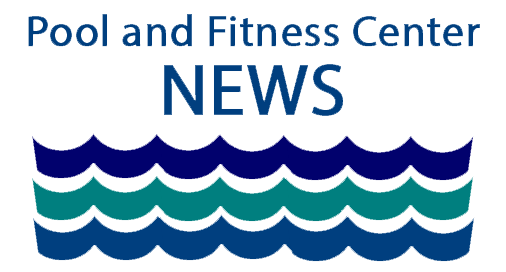 Day Camp Swim: Swimming is at the North Providence Pool & Fitness Center. Day Campers will be transported to the pool on Monday, Wednesday and Friday mornings to swim. This activity is offered to swimmers only. Testing will be available prior to July 5th to assess each child’s swimming skills. Please call the Aquatics Director at 353-7007 for additional information. No additional fee. Classes will be given at North Providence High School Gymnasium #1 July 9th to August 17th, Monday-Thursday, Friday is Fun Day! advanced students and 11-17 year olds: 11:00am-12:00pm.